Join us at Dockweiler Beach for a relaxing day of Bardic, potluck, and beach fun! 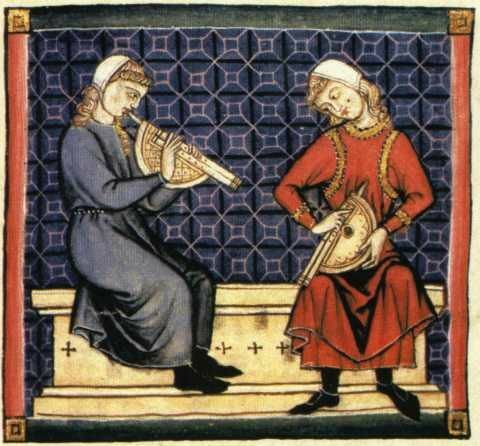 We welcome all to come socialize, share a dish, chat, play in the waves, and enjoy bardic performances. Published by Lyondemere Webwright, in Announcement. Tagged with arts, bardic, bbq, beach.